Chief's Tours is a long-running and fully-licensed company located in the peaceful Moshi town, the gateway to Mt. Kilimanjaro, the top of Africa as known as the highest free-standing mountain in the world. 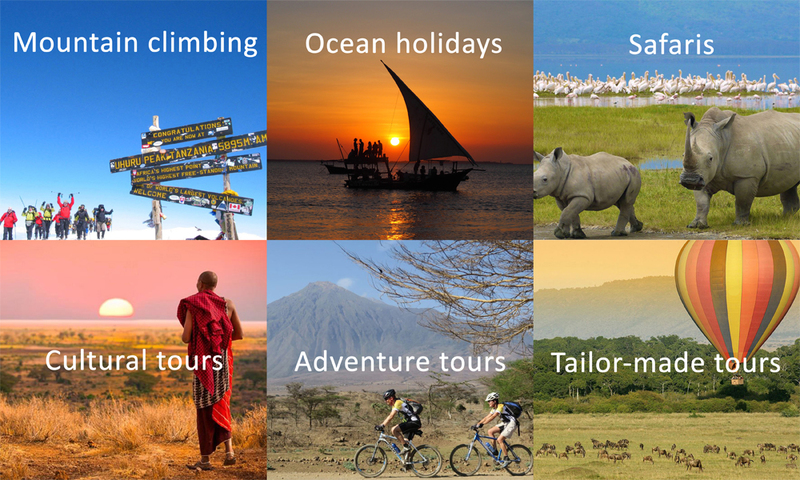 We are delighted to provide visitors from all over the world safari tours, mountain trekking, ocean holiday, cultural tours, adventurous and many other tailor-made tours. We offer a wide range of options in taking all-sized groups up to the peak of Mt. 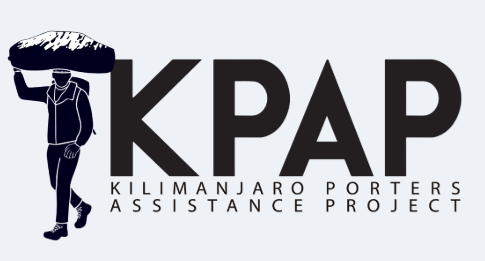 Kilimanjaro based on your ability, time and budget, etc. 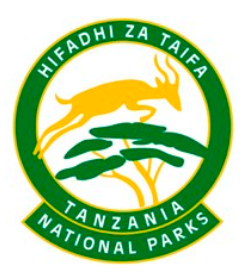 Tanzania has more wild animals per m² than any other country in the world. Traveling with our professional guides will bring you the chance to see the most amazing animals on the planet in world-famous protected areas such as Serengeti, Tarangire, Lake Manyara National Parks, the legendary Ngorongoro Conservation Area and many others. 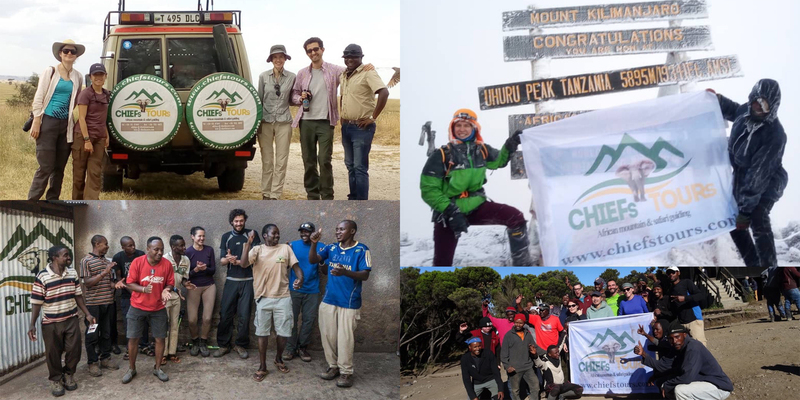 We are here to help you enjoy thought-provoking experiences to climb the highest mountains in Africa, more understand the wildlife world, fully relax in the Indian Ocean, get an insight into rich African culture, and bring home unforgettable memories about our beloved continent. Through our effort to sustainably run the company over the years, we are proud to receive Tripadvisor Certificate of Excellence and continuously have opportunities to serve people from every walk of life. Feel free to refer to previous customers' reviews on our TRIPADVISOR PROFILE. Please directly contact us using THIS FORM if you're interested in any experience.